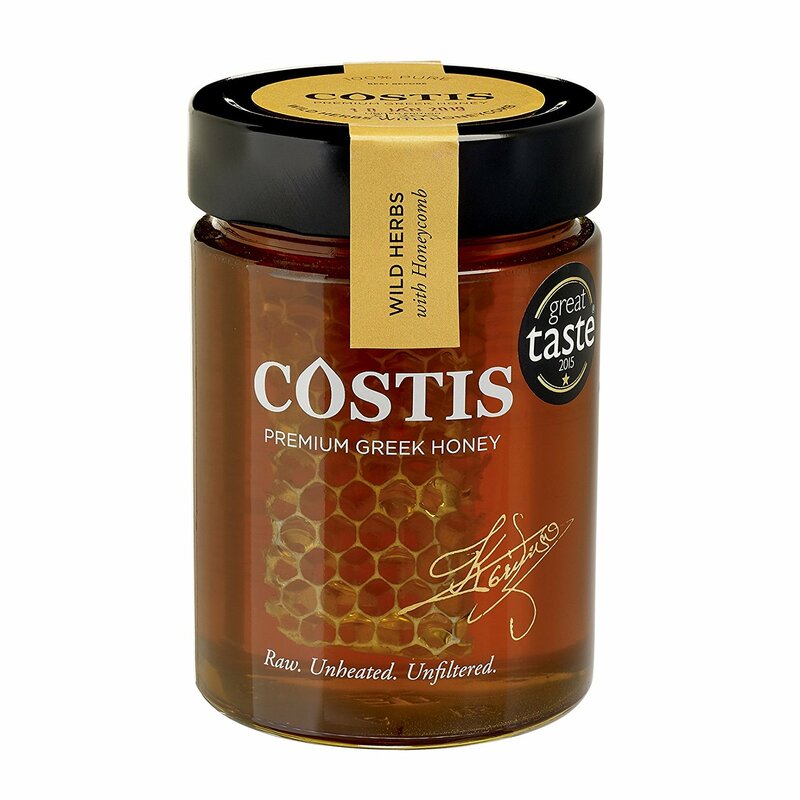 The honey contains a natural honeycomb, which comes from the bee hive. The honeycomb is suitable for stomach and mouth diseases. Due to the natural and unprocessed product, the colour is different with many dark shades.